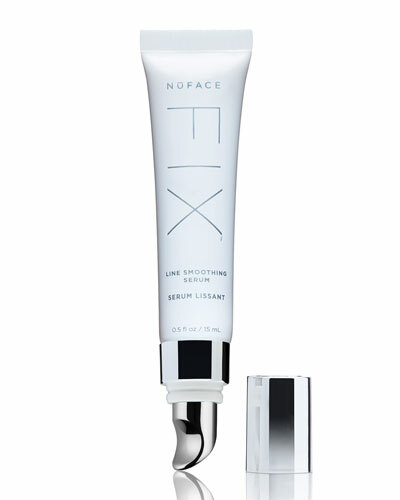 24K Gold Gel Primer - Brighten 2.0 oz. 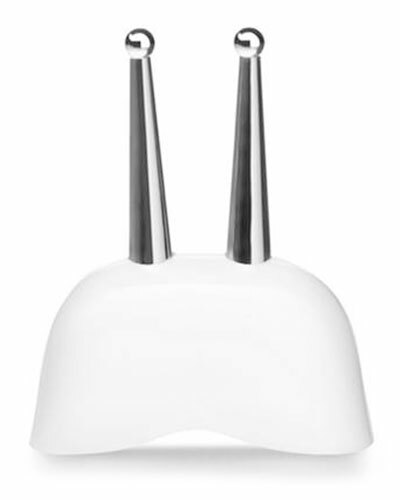 Optimizing Mist Anti-Aging Infusion Spray 4 oz. 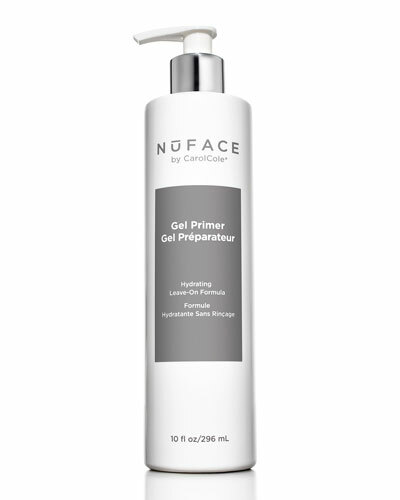 24K Gold Gel Primer - Firm 2.0 oz. 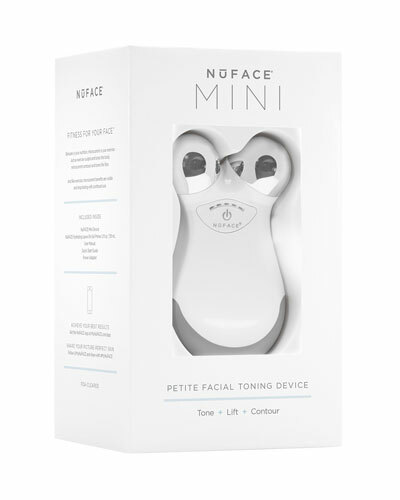 Carol Cole, known for her revolutionary work with microcurrents, founded Nuface in 2005 for women to have technologically advanced skin treatments from the comfort of their homes. 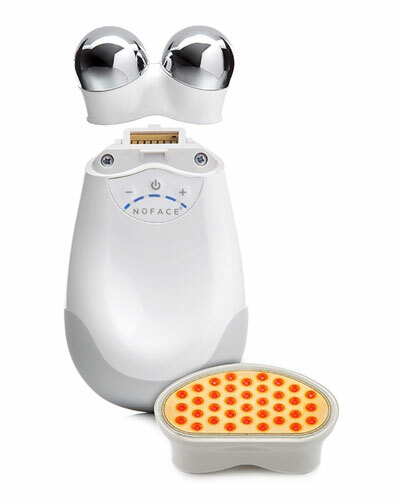 NuFace has been lauded for the extensive research it dedicates to each of its treatments. 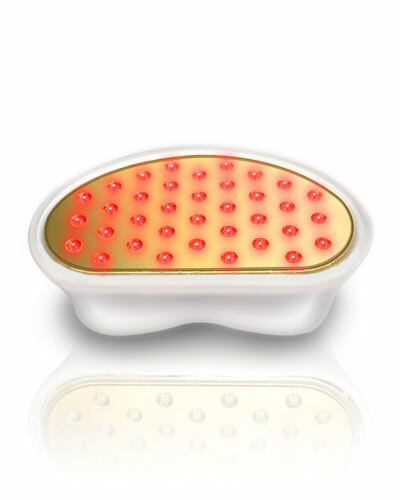 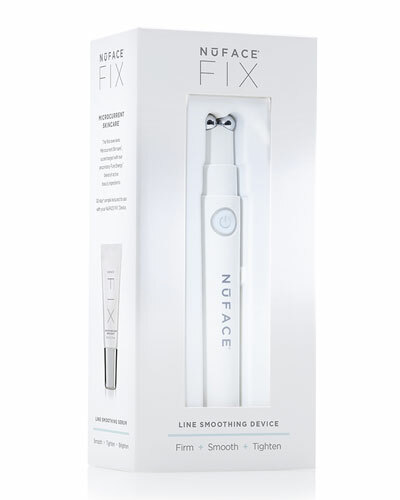 The award-winning NuFace trinity facial toning device has become a must-have luxury accessory for battling skin issues such as crow’s feet, dark circles, and skin toning. 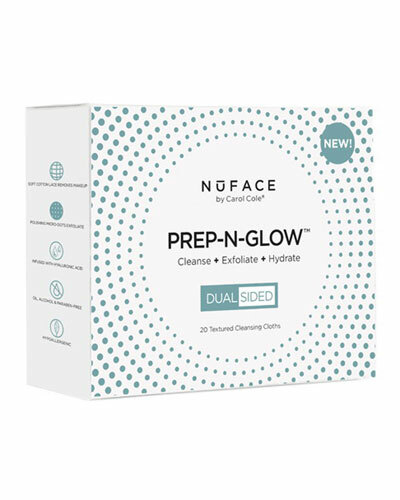 Combined with the NuFace gel primer which transmits microcurrents to the facial muscles, the collection becomes an ultimate solution for aging skin. 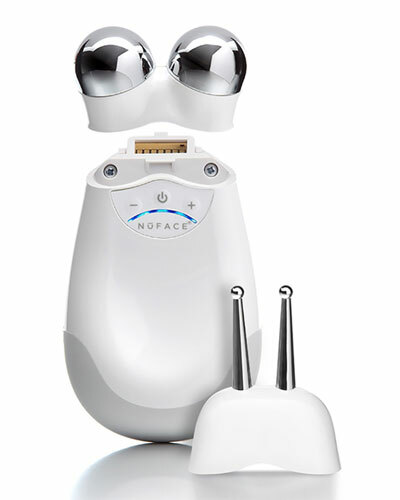 Browse through Neiman Marcus for a great selection of NuFace products.